Beautiful windows can transform the look and feel of your home. 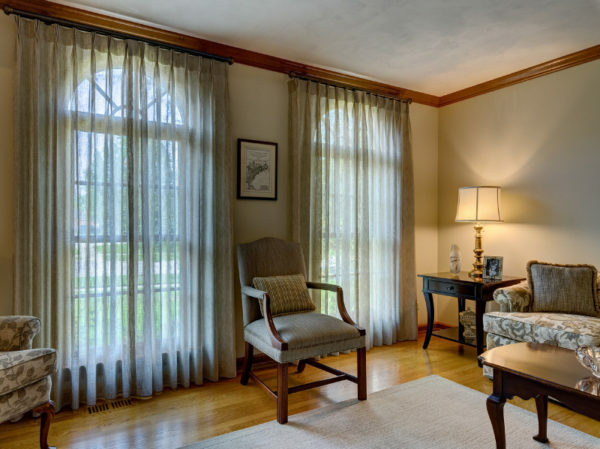 No matter your vision, Langguth Design can create customized drapery, curtains, blinds and shades to set the tone of any room. 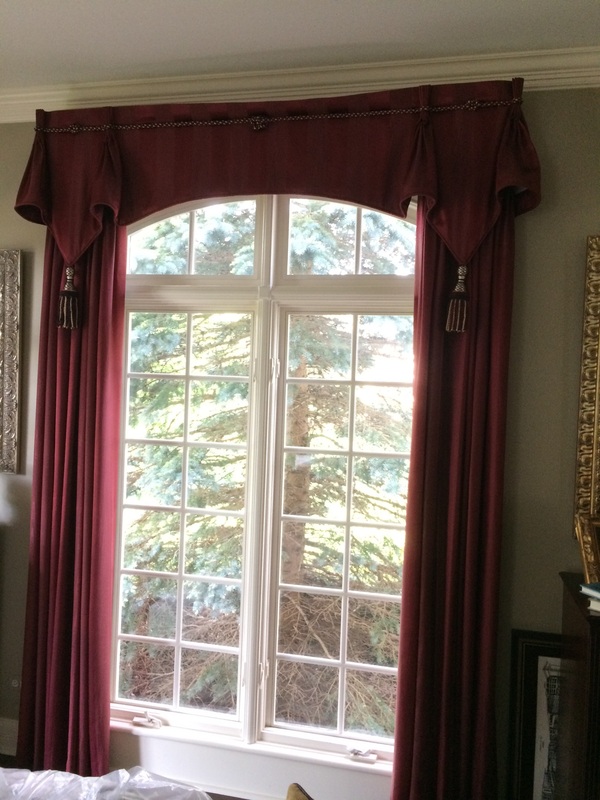 We offer durable, customized window treatments to accentuate every window in your home. Each window treatment is made to complement your style, the decor, and your view. 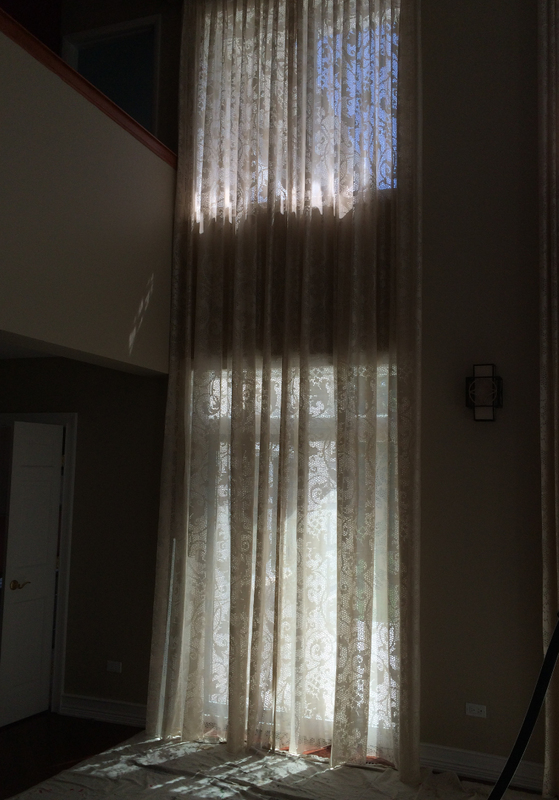 Expertly crafted window treatments begin with accurate window measurements. 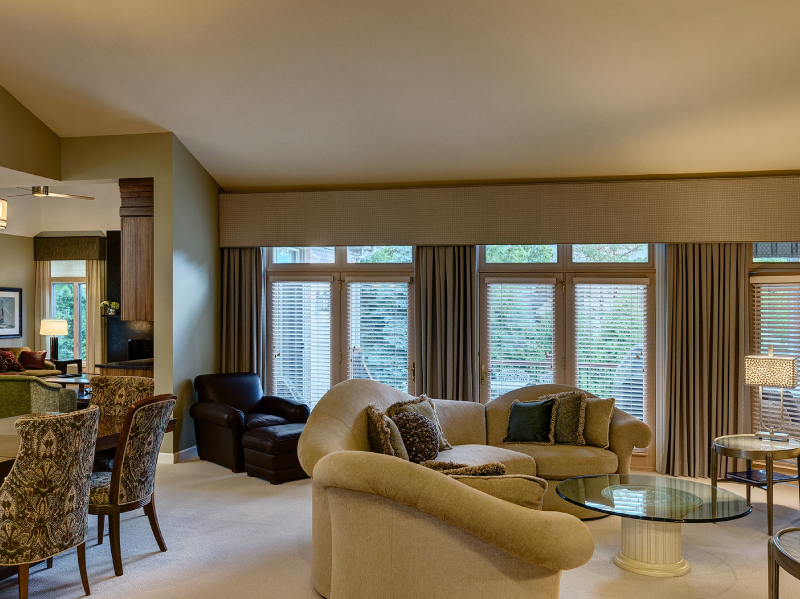 Langguth Design is your trusted source for perfectly fitted window treatments. 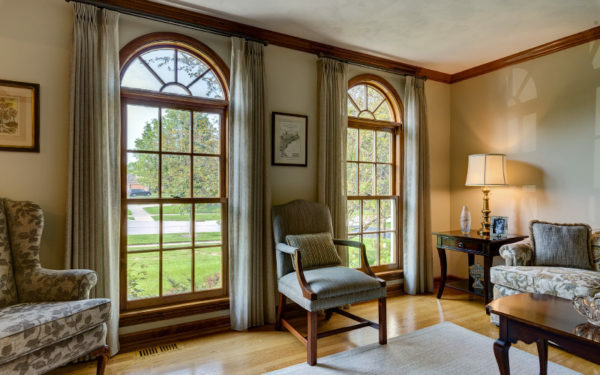 Our team of experts ensures your complete satisfaction with precise measurements of length, width and depth for each window. 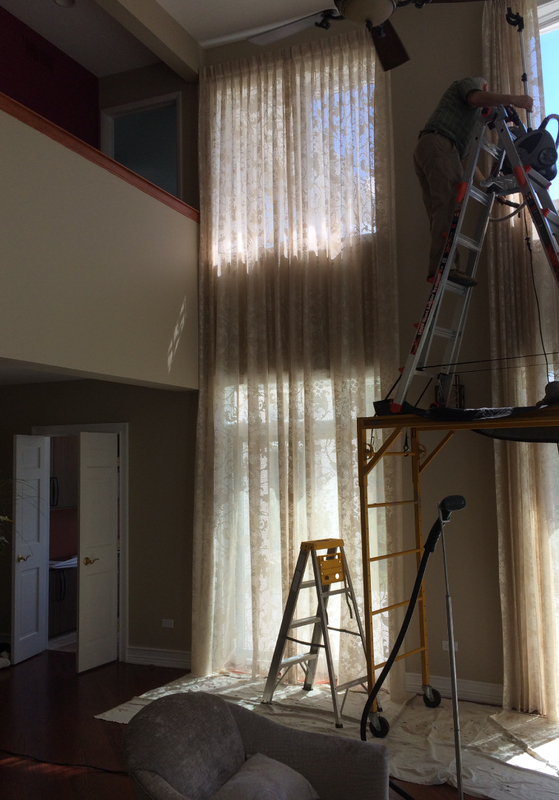 Our window treatments are installed with unmatched care and attention to detail. 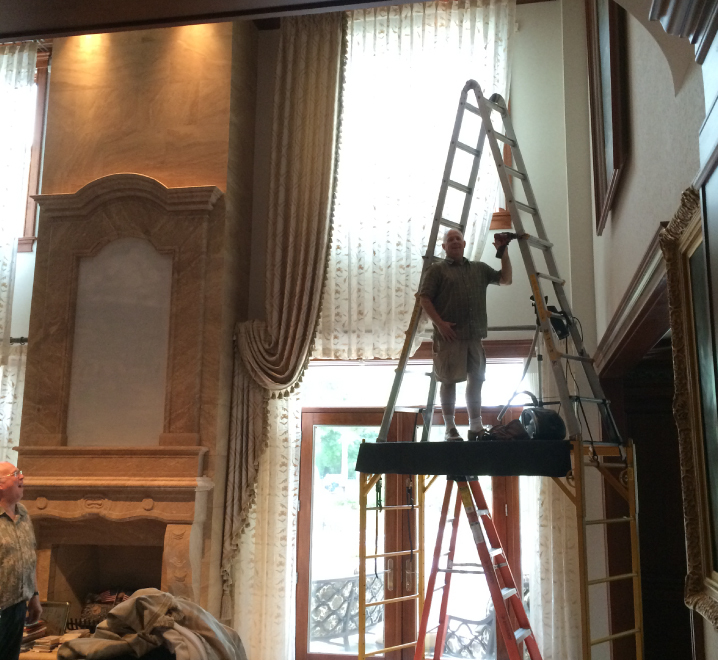 At Langguth Design, we collaborate with exceptional craftsmen and seamstresses to fully realize every custom window treatment. 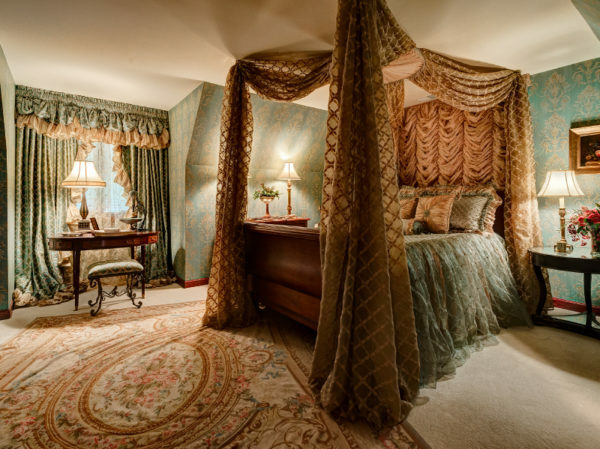 We utilize a workroom staff that is highly skilled in luxury drapery and customization. This workroom inspects each piece for the highest quality according to our specifications. 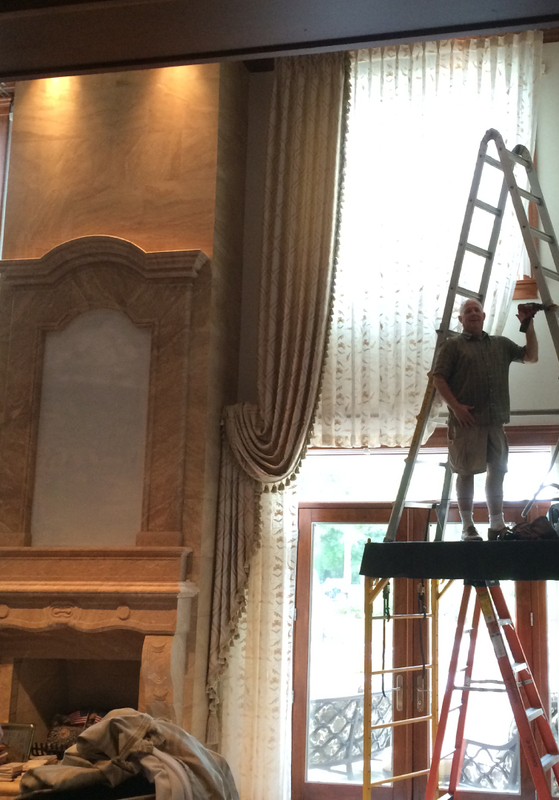 Our team of experts hang each window treatment in the workroom before its sent out. That way we can ensure the finished product matches your vision exactly. 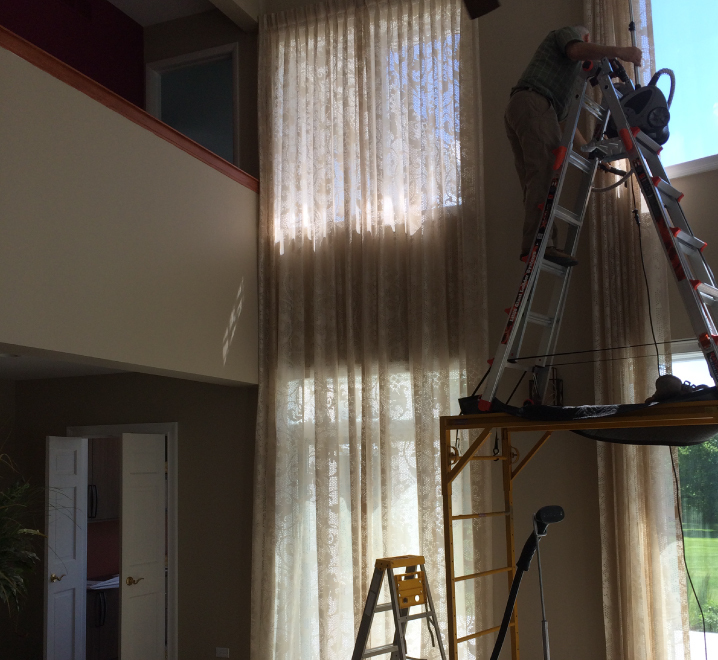 They make adjustments until each window treatment is perfect. We will not settle until our customers are satisfied and this workroom fully stands behind our values. 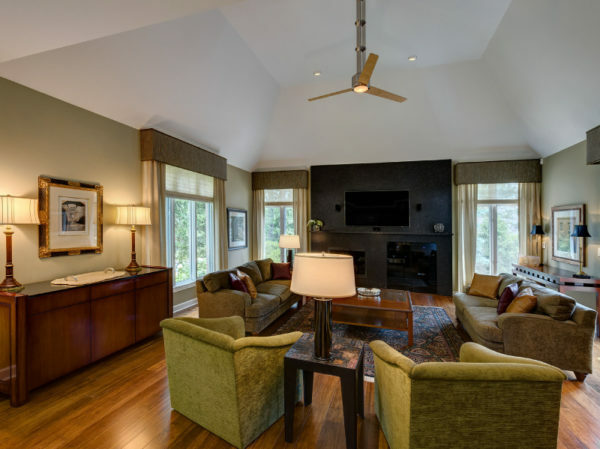 This comfortable Living Room was designed for daily use with tough durable fabrics that stand up to young grandchildren. The soft neutrals are very relaxing yet the yellow in the sofa fabric accents the room and keeps it from becoming cold. 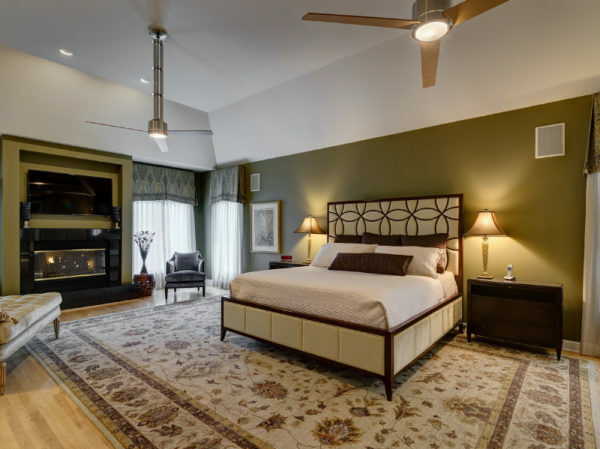 The best part is all of the furniture was existing and was recovered, replacing the foam and Dacron, so the client’s furniture is really brand new except the frame. The wing chairs were given an update with contrasting cording as was the open arm chair. 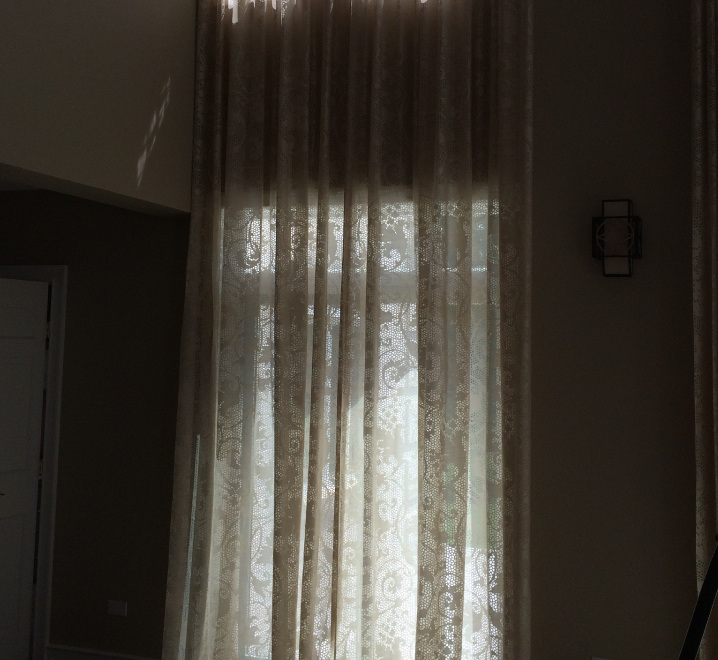 The window treatments on a decorative rod are a soft sheer that filters the intense morning sun. Hidden behind is a roller shade for additional intense sun protection. The sheers are ADO brand machine washable, hang up wet, low maintenance, dimensionally stable fabric. The rod is by Select Hardware and is heavy duty so there is no sag in the center even with daily use of opening and closing of the drapery. The rug is by Stanton and is 100% wool with a soft texture and sculpted border. The weave blends the soft greys, beiges, and creams together giving the room a cohesive look.